Worried about Instagram’s new newsfeed algorithm and wondering if you need to have followers “opt-in” to see your posts? You don’t need to be concerned yet, but you do need to start planning ahead. This one included convenient instructions. A lot of accounts were simply pointing to the menu with minimal instructions. Everyone had their own spin on the “change”, but all of them were misinformed. 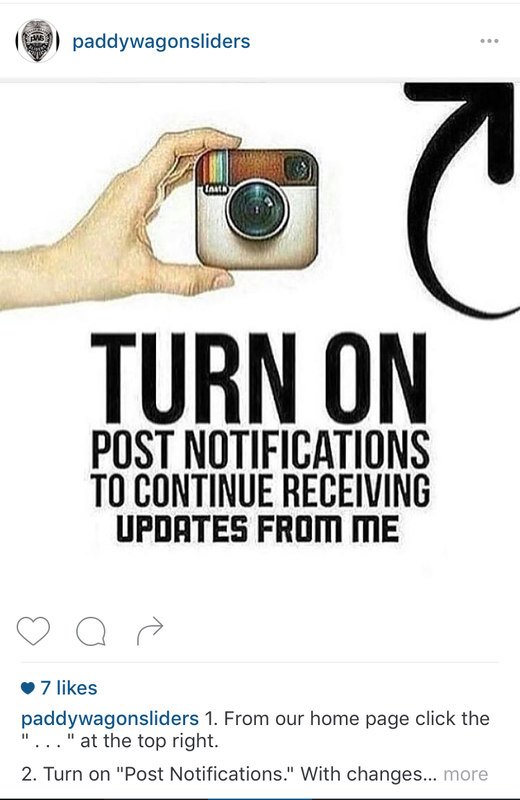 This post says Instagram is changing tomorrow and implying we won’t see posts if we don’t turn on notifications – not true. 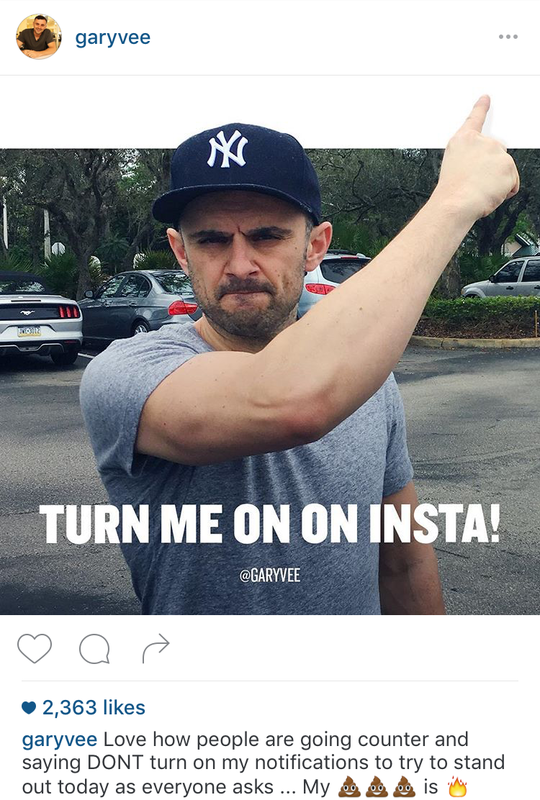 Even famous investor Gary Vaynerchuck got in on the madness. Despite the thousands of accounts begging followers “not to miss out” by turning on notifications, there’s no need for alarm. 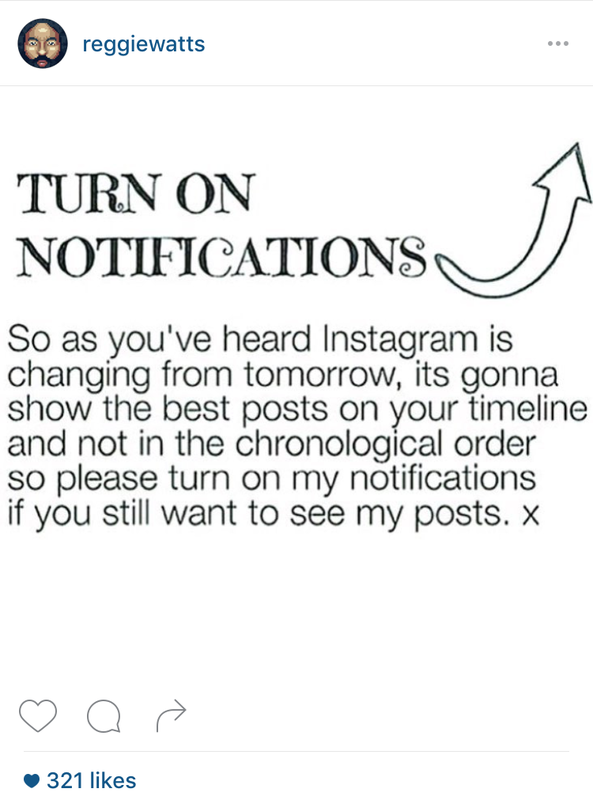 Instagram isn’t actually changing its newsfeed tomorrow, and asking customers to turn on notifications is probably a bad idea. Don’t let the hype fool you: Instagram is NOT changing tomorrow. Or the next day, or the next. Yes, Instagram is going to experiment with a non-chronological newsfeed similar to Facebook. But this won’t happen for some time. Instagram community manager Jeffrey Gerson weighed in on Twitter, saying that while changes are happening to the platform, turning on notifications for tons of users isn’t “healthy.” We imagine all those alerts could get very annoying very quickly. Gerson also noted that the new algorithm is not rolling out on Monday. And while many people online are claiming the change is happening Tuesday, an Instagram representative told Tech Insider otherwise. If users have been turning on notifications for all their preferred accounts, they’ll still see the same chronological newsfeed as always. But now, they’ll also received a constant stream of unwanted notifications announcing every new post. Imagine you’re a user who’s turned on notifications for hundreds of accounts. 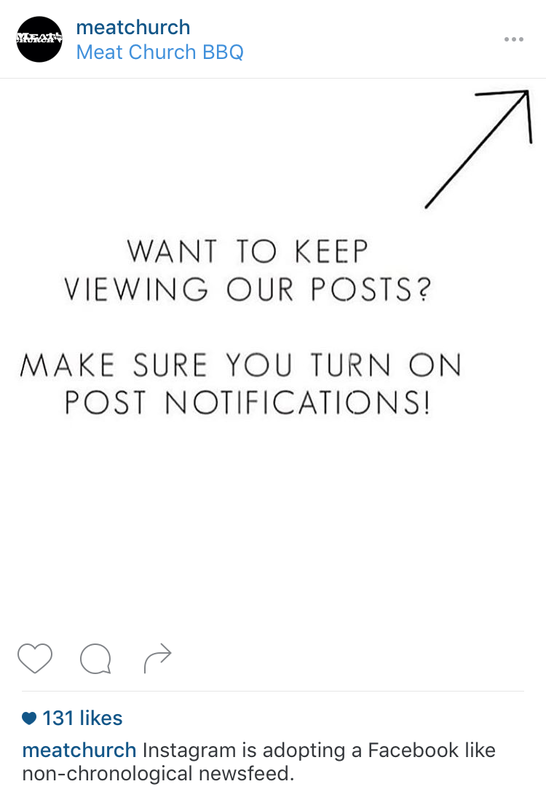 Now imagine the hundreds of thousands of Instagram notifications you’d receive daily. Do you think you’d take the time to review and view each of those notifications, especially after the first few days? Probably not. Users will quickly get notification fatigue and unfollow accounts they don’t think add value during their days. 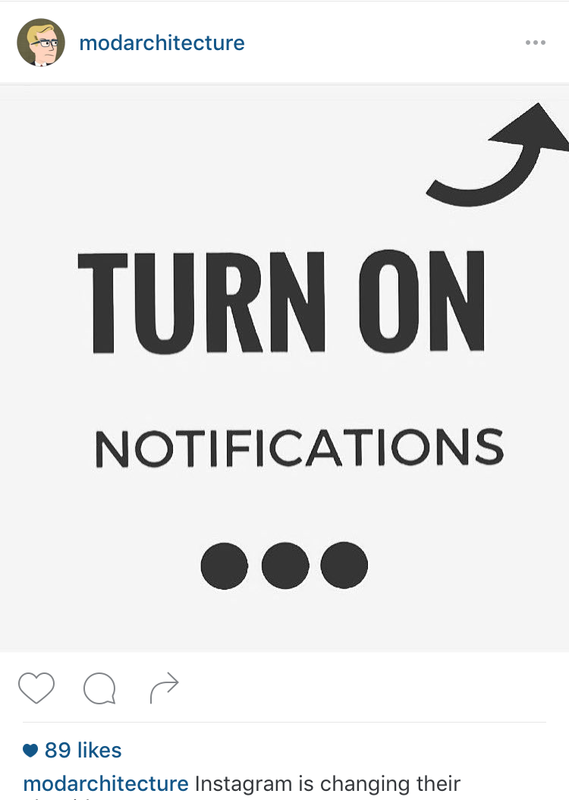 This means asking users to turn on notifications can actually harm brands, not help. So, to repeat, Instagram is NOT changing its algorithm in the near future. You should NOT ask your followers to turn on notifications. There are many other signals Instagram will use to determine which posts your users see. 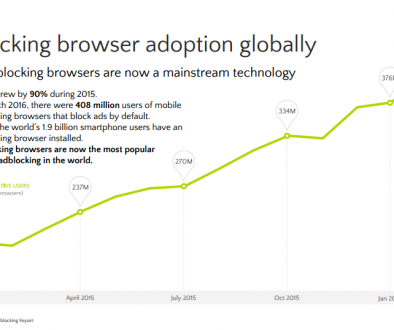 Adapting to this change will be difficult (if not impossible) for many brands. 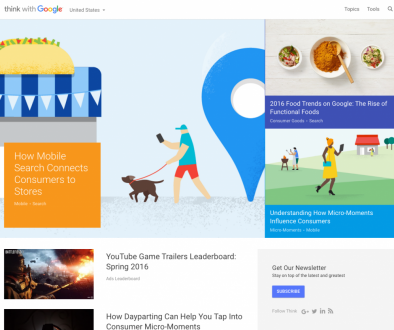 Frankly, most brands don’t produce content that’s good enough to make the new algorithm cut. Like Facebook’s newsfeed change, though, there’s a way around this: ads. By running ads, brands can reach their desired audiences and get the kind of attention they want without struggling with organic profile growth. The best news about Instagram is that it uses the same powerful targeting as Facebook ads. This means you can use one the most precise, powerful ad targeting tool in the history of mankind for just a few dollars. If your brand is the kind that would benefit from an Instagram marketing strategy, this is a huge blessing in disguise. Does your company have a Facebook or Instagram advertising strategy? If not, you need one. Millions of dollars are made from using Facebook and Instagram every single day. Stop missing out on your share and start leveraging this platform now. Need help? Check out the recently launched Digital Marketing Insider agency where our team will help you plan and prepare for the new Instagram feed change and any other changes. Integrating This Social Network Into Your Emails Can Boost Engagement 7x or Higher	CHECKLIST: Does Your Business Use These Types of “Attraction” Content?